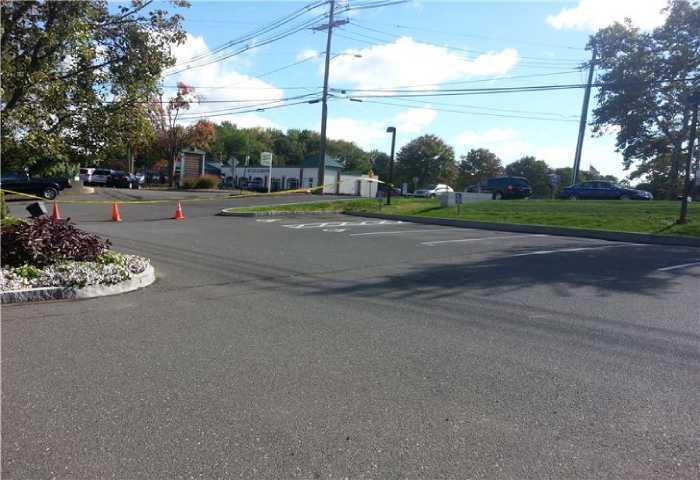 When you are looking to improve and preserve the pavement on your property, you have come to the right place. 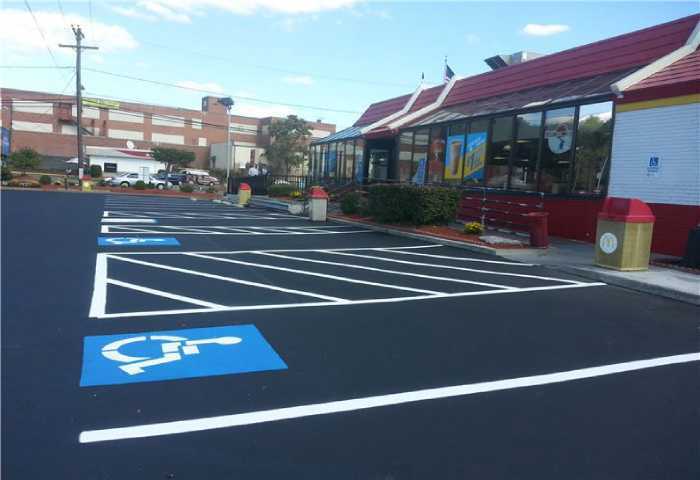 From parking lot striping and marking to the repair of concrete and asphalt, we can provide you with a wide range of exceptional services. We are trusted and well-regarded by commercial, industrial, residential, and regional municipal clients. Over the years that we have been in business, we have built an incredible reputation for being hardworking, efficient, and professional. We have set ourselves apart from similar companies throughout the United States by providing clients like yourself with accountability, work of unsurpassed quality, and the utmost professionalism. When you choose to work with us, you will get to take advantage of these incredible benefits and more. We truly work to build lasting, long-term relationships in the community by meeting your needs and exceeding your expectations. Our team is committed to complete customer satisfaction, through the use of advanced technology and proven methods. 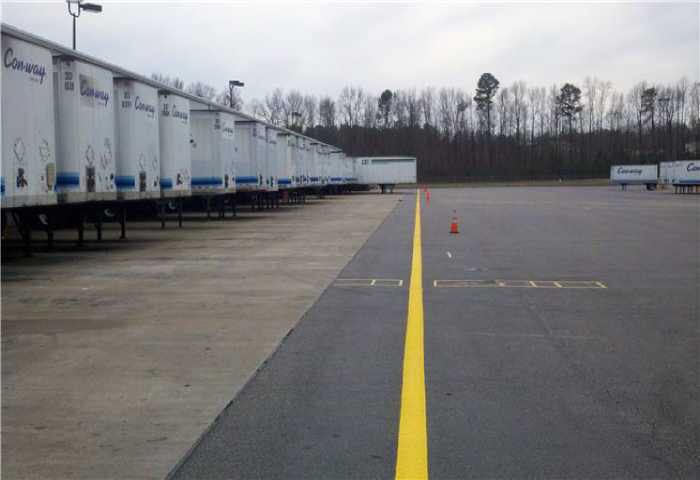 Our services make your facility safer, functional and cleaner, all while enhancing the overall aesthetics of the property. 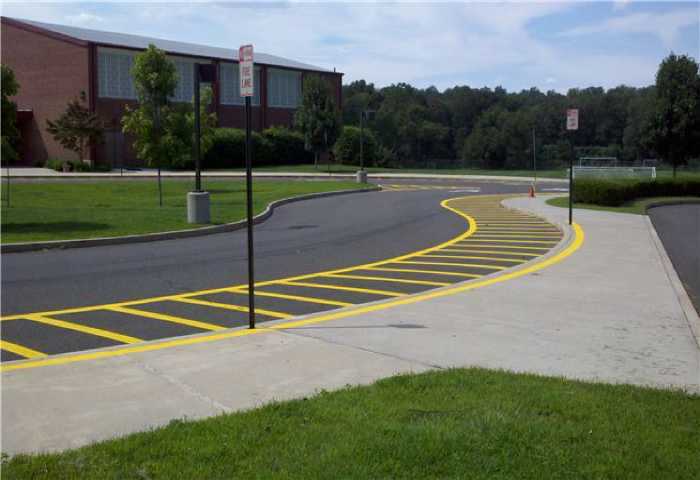 We Do Lines is dedicated to creating road signage with high-quality materials and reflective insulation. 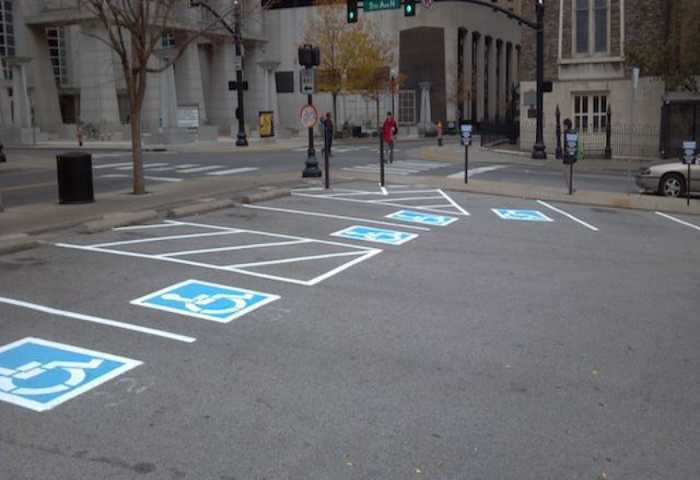 When you turn to We Do Lines for concrete repairs, you can depend on our team to quickly and effectively help you prevent any potential liability. 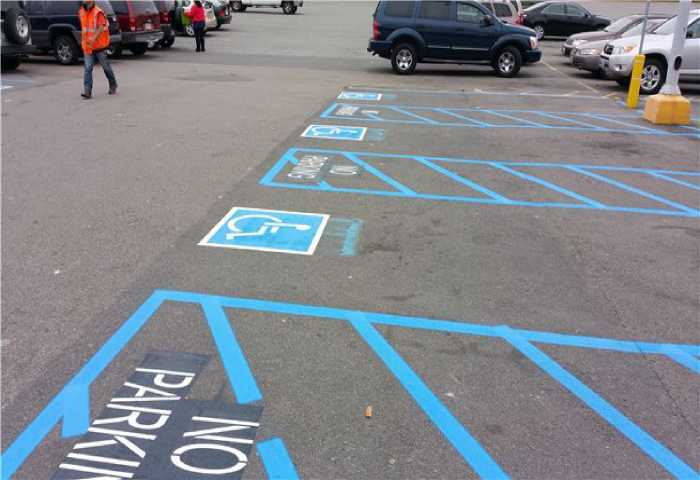 If you are trying to ensure that your parking lot meets handicap compliance and aren't sure who to turn to, we can help. 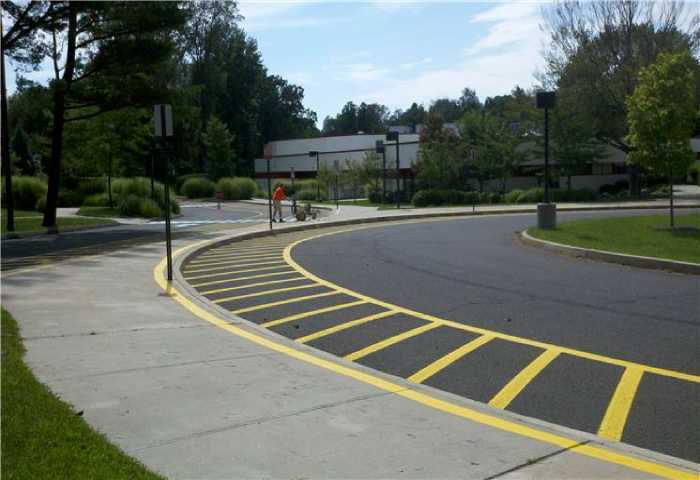 When it comes to asphalt repair, our team at We Do Lines can get the job done - and done right. 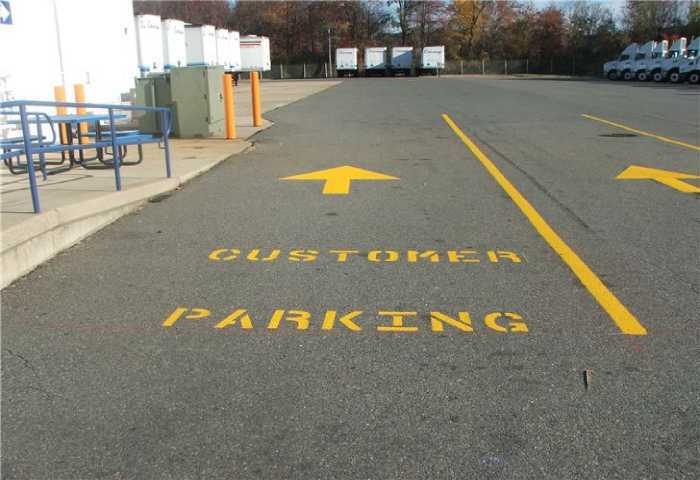 Providing quality, professional parking lot maintenance services in a timely and cost-efficient manner. When we meet with you, we will take the time to understand your unique needs. In the time we have been in business, we have raised the bar in terms of the quality of service provided. 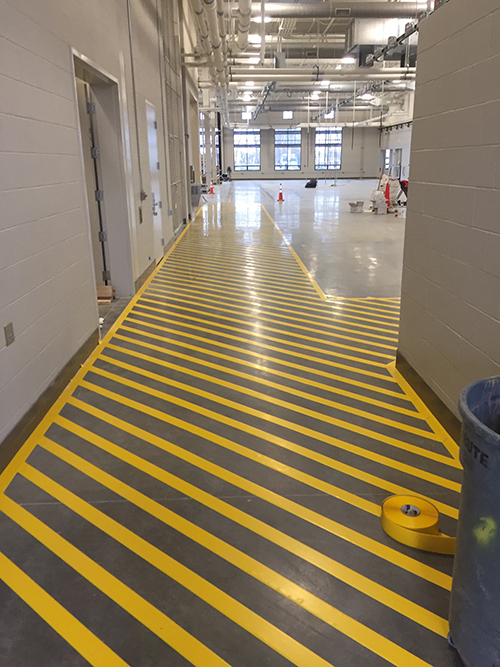 We hope that by providing you with a comprehensive list of top-notch lot striping and maintenance services, we can continue to raise the bar in the industry. Call our office today at (877) 336-5463 to learn more about our company or to request a free quote on our services!